with Jeff Armstrong for all of the in-depth details! Jeff Armstrong will be in Los Angeles, CA on Saturday December 8, 2018 from 9am-5pm to educate and train you on the business and use of Seller Financed Notes! Jeff has not been to speak in Los Angeles for quite some time and we do not know when he will be back. Change your plans, do whatever you need to do, just get there. You will not want to miss this event. Exact location of meeting will be emailed to you once registration has been completed. The advantages and disadvantages of seller financing. Understand how to properly structure/negotiate a seller-financed note. How to structure a seller-financed transaction. Purchasing and Brokering Seller Financed Notes at a discount as a business. Identify the 7-step process of investing in and brokering seller-financed notes. The current regulations concerning seller financing and the Note Business. You will also have the opportunity to meet and network with our LOCAL team of real estate investors with similar interests and goals. 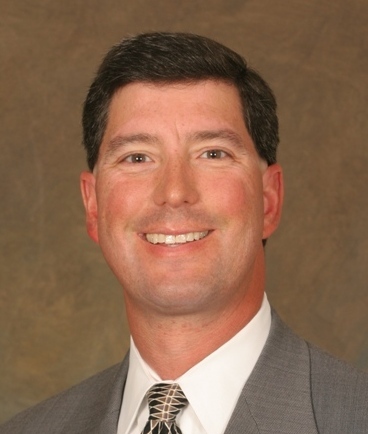 As a current practitioner, entrepreneur, author, trainer and speaker, Jeff Armstrong brings over 34 years of real estate experience (27 years in the note business). 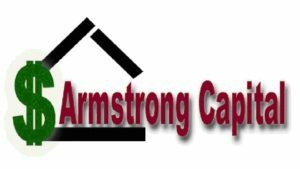 He is currently the President and Owner of Armstrong Capital, a unique niche business in the real estate industry, specializing in the marketing, negotiating, processing, brokering, and purchasing of existing, performing first position individually held seller-financed real estate secured notes on the secondary market nationwide. Jeff has written and published several in depth industry-related books, is a requested and sought-after national speaker and trainer and he has produced and edited his very popular Note-able Newsletter since 2005, a weekly publication for experienced buyers and brokers of notes, mortgages and other cash flows on the secondary market. In addition, he is a contributing columnist for the Cash Flow Exclusive E-zine and the Paper Source Journal as well as several other Real Estate related publications and websites. Join us on Saturday December 8, 2018 to learn how you can use, invest in, broker and work with Seller Financed Notes as a Real Estate Investor. Register your seat for only $50 TODAY!